We provide health analytics and blood testing services to help you understand what's really going on in your body. We provide easy-to-follow information and explain what each of your results mean. Track your health data over time and monitor your progress with your online dashboard. Your samples are assessed by accredited laboratories and experienced medical professionals so you can be confident of reliable results. How often do you get your car serviced? And how often do you give yourself a full work up? This comprehensive blood test covers the essentials and ensures you're doing more than just kicking the tyres when it comes to your health. In today's hectic world, are you looking after yourself? Whatever stage of life you're at, this comprehensive blood test covers the essentials to help give you peace of mind when it comes to your health. 1 in 7 Australians live with a thyroid condition with symptoms ranging from low energy and depression to unexplained weight gain and insomnia. If you don’t feel right but you can’t put your finger on why, this simple thyroid test can tell you if it's your thyroid. 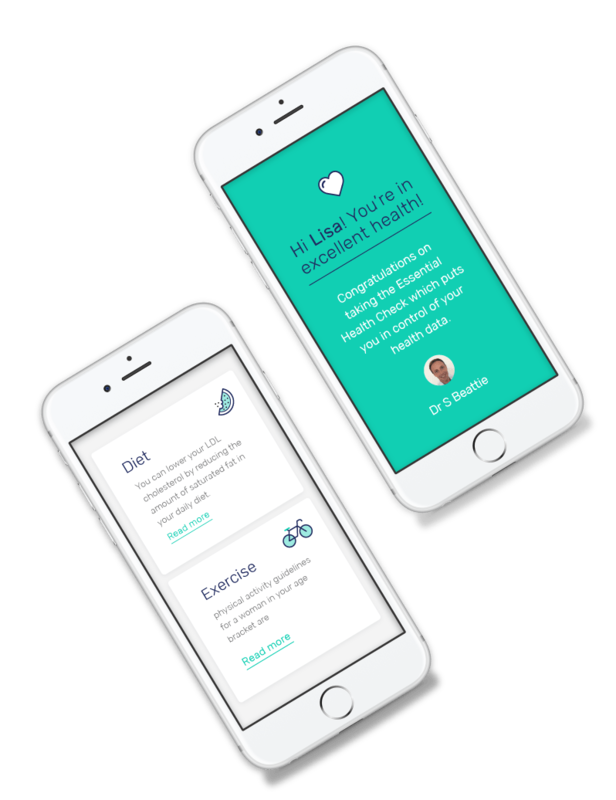 We want to make it even easier for you to take control of your health data. 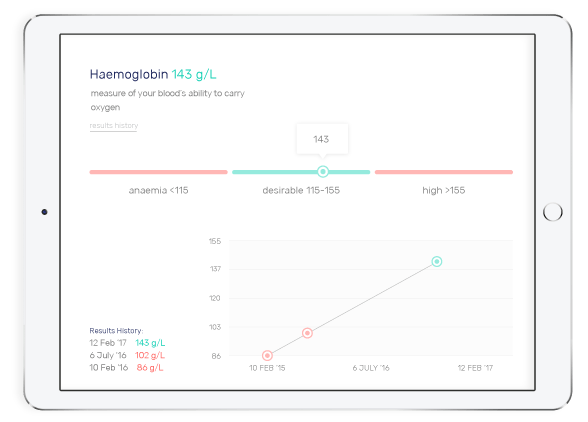 So if you already have your own blood test results, we can help you monitor these in your own personal dashboard.